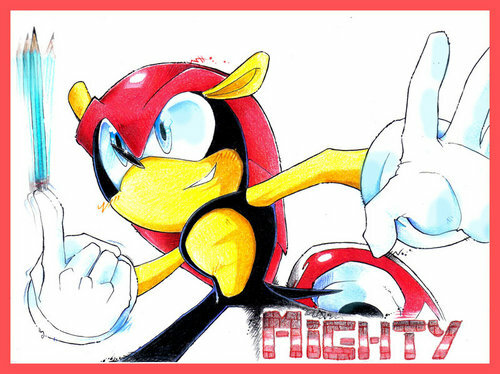 mighty the アルマジロ 壁紙. . HD Wallpaper and background images in the Team Chaotix (Archie) club tagged: mighty. 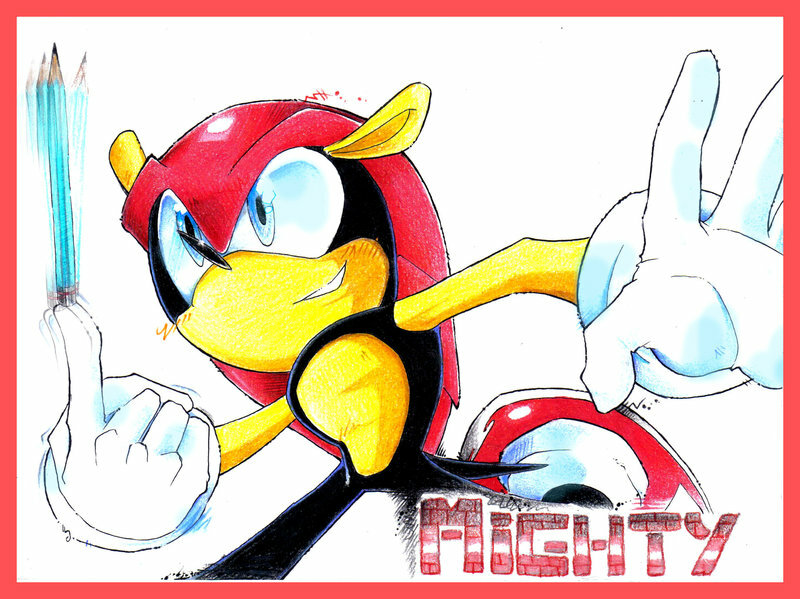 mighty is just soo cool!